Exactly what does it take to replicate the amazing results achieved by some of the world’s most consistently successful organizations? 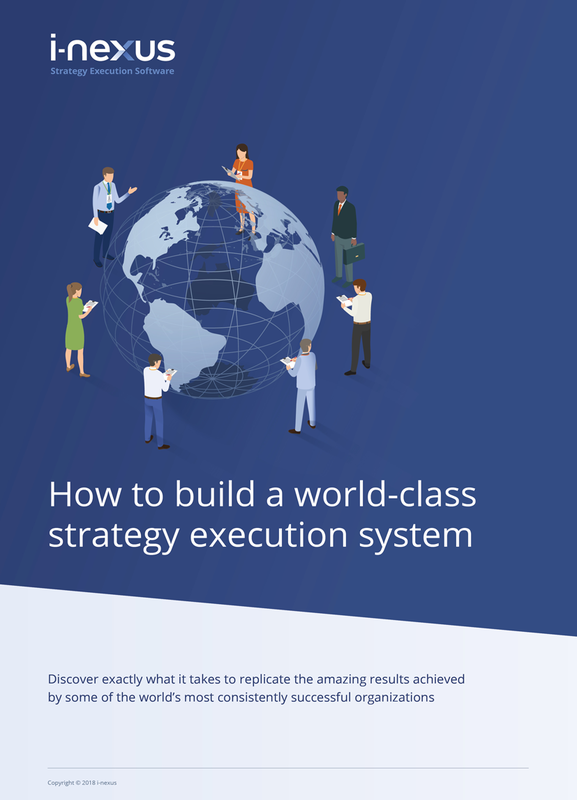 This briefing examines the integrated strategy execution (stratex) systems that are enabling these organizations to consistently out-execute their peers. It also provides a proven roadmap to help other organizations rapidly achieve similar results. Why should you read this briefing?